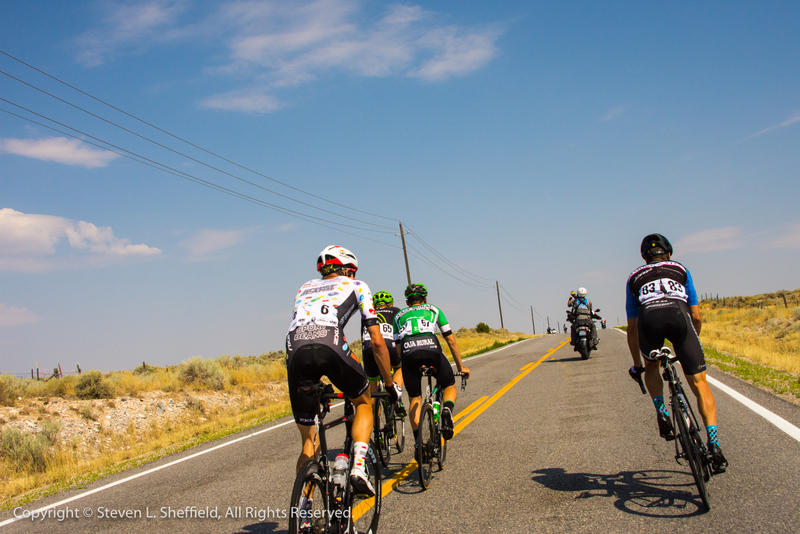 August 3, 2017 – South Jordan, Utah – Cycling West's writer and photographer Steven Sheffield spent another day in the Mavic Neutral Support car. He captured a set of great images of the day's action from the caravan. Check out his photo gallery below.